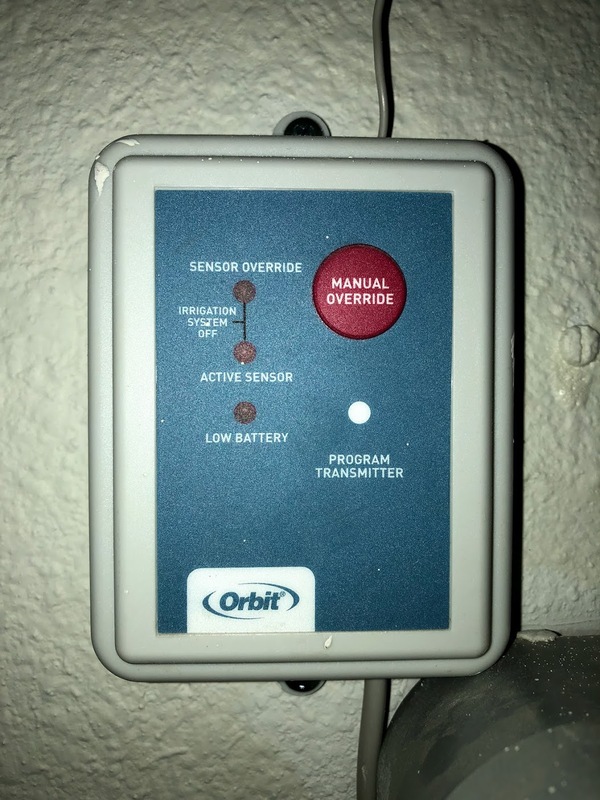 Anyone using Orbit RX-2 wireless rain sensor w/Gen 2? Can I use the RX-2 with my Gen 2? Is anyone out there using it? Here are some pictures. Yes, your orbit wireless sensor should work. You’ve even linked to / included the right wiring diagram. 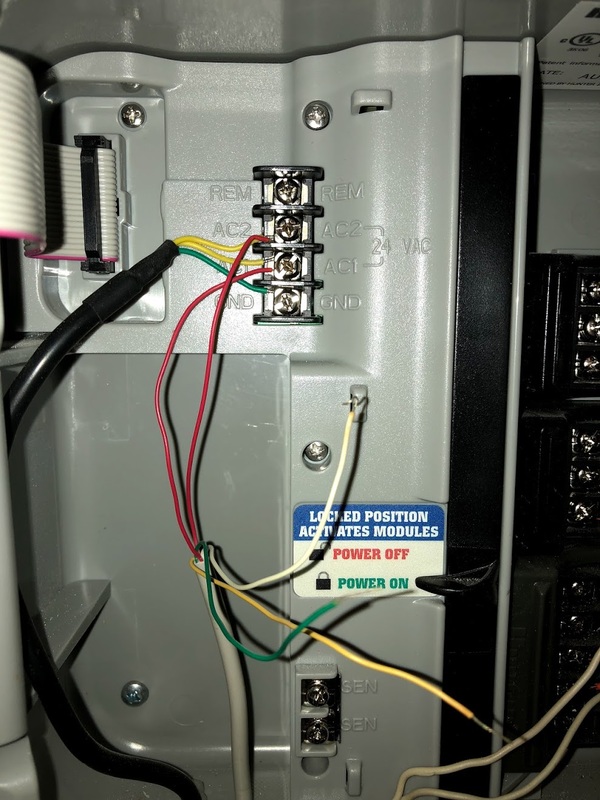 The unused green wire is the normally open (NO) contact, leave it unused and you should be all set. Remember to turn on the Rain sensor on S1 terminal (in case you do end up using S1 as per diagram). Gene, thanks for the response. 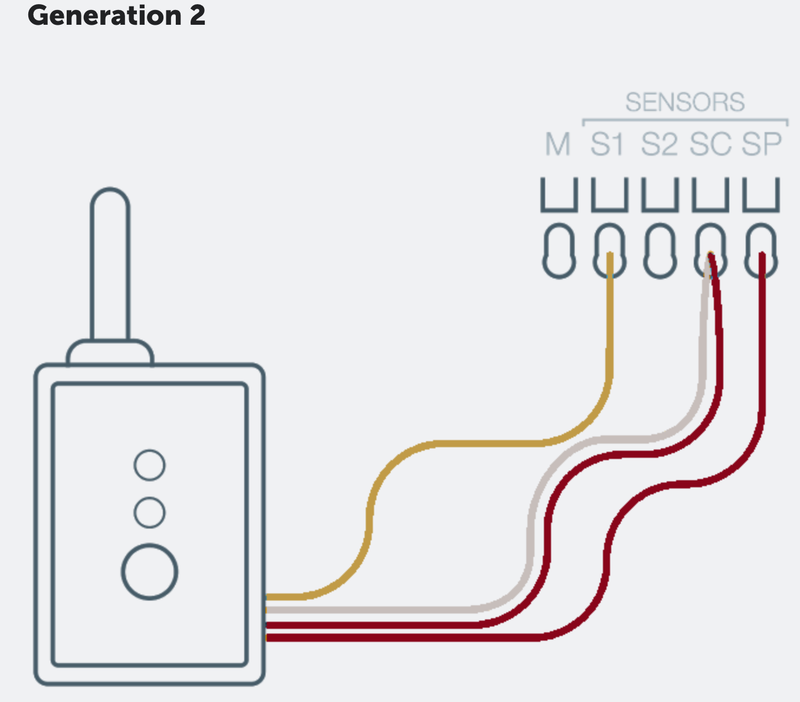 What do you mean by “Remember to turn on the Rain sensor on S1 terminal (in case you do end up using S1 as per diagram).”? Do you mean “connect the yellow to S1”? 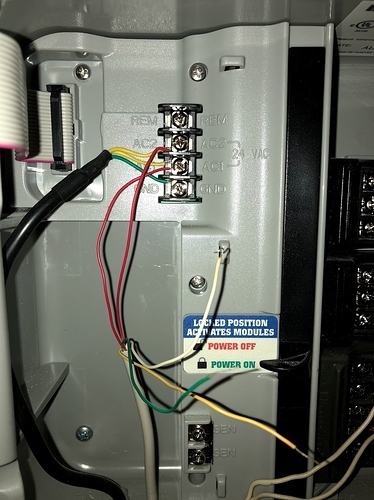 Also, are both red wires interchangeable? Yes, as per diagram the yellow wire would be connected to S1, after which you would turn on the rain sensor on that terminal via rachio app. Yes, the red wires are interchangeable.